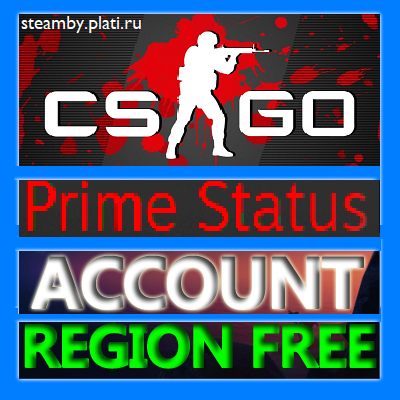 After payment you will receive 100% working account With the game CS:GO Prime Status, you´ll first owner of this account, no simulated hours, no refunds and no problems, as personal accounts! 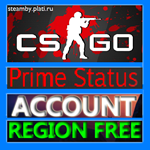 Counter-Strike: Global Offensive Prime Status (CS:GO Prime Status) will expand upon the team-based action gameplay that it pioneered when it was launched 14 years ago. To change the data from the account, click on the login, select "about account", in the contact information section, add your phone, after binding, you can change the mail and then be able to change the password. Покупаю не в первый раз. Всё приходит мгновенно. Продавец отвечает и помогает. +1!